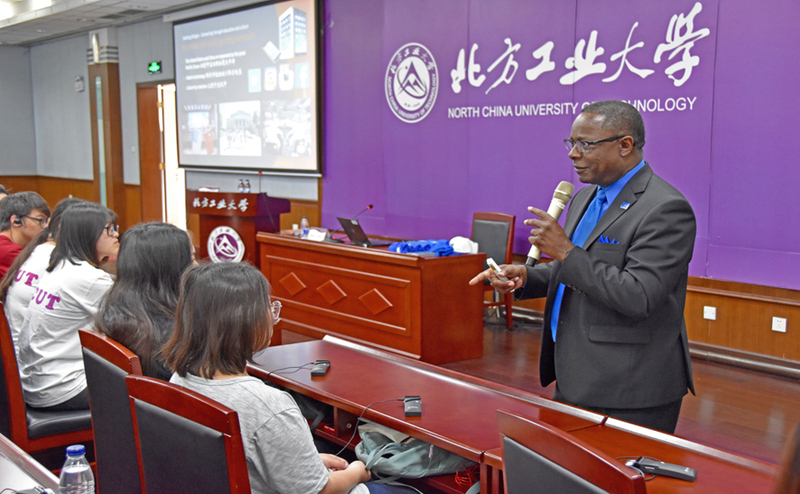 MTSU President Sidney McPhee began a lecture series in China Wednesday to emphasize cultural outreach. He will travel to four Chinese universities to share American culture and opportunities through MTSU’s study-abroad program. 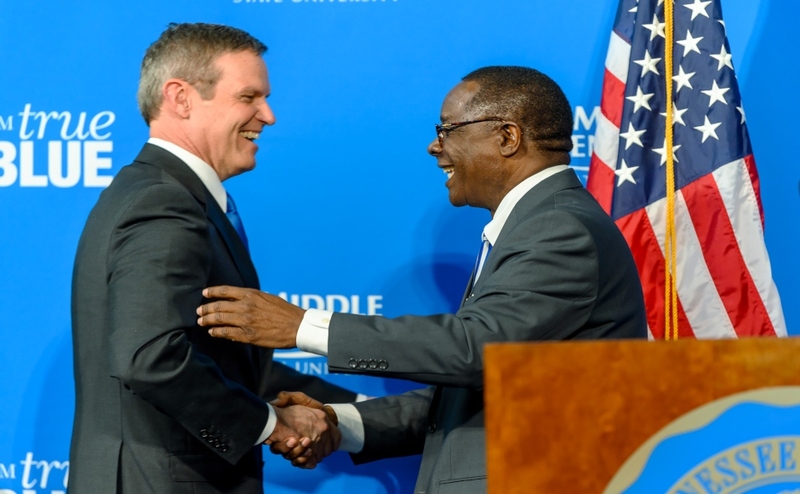 The first university that McPhee visited was North China University of Technology in Beijing, China, where he discussed why it is important to connect the two countries. McPhee said that learning about different cultures is important for education and growth. 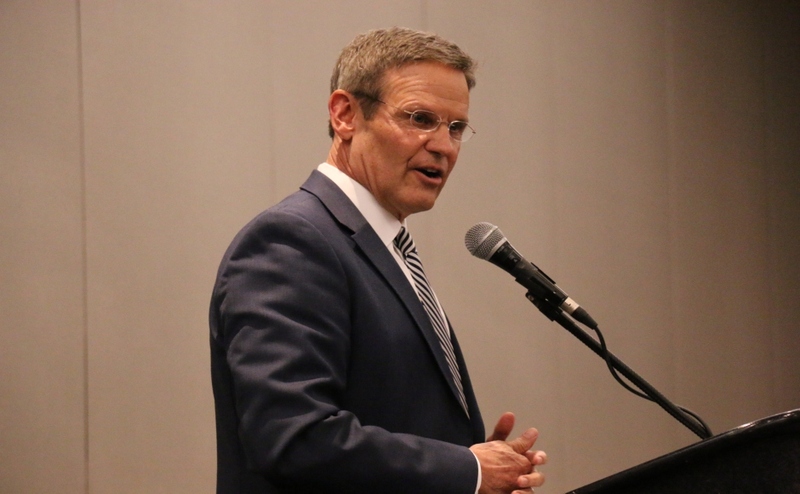 While at the university on Wednesday, McPhee detailed over 300 undergraduate and graduate programs at MTSU and how different the American educational system is from schools in China. MTSU has made international engagement a top priority and worked to increase international enrollment. Sen. Bill Ketron, R-Murfreesboro, and businessman Paul Martin, the first graduate of the MTSU Honors College, joined McPhee on his trip to China to support the university’s outreach. 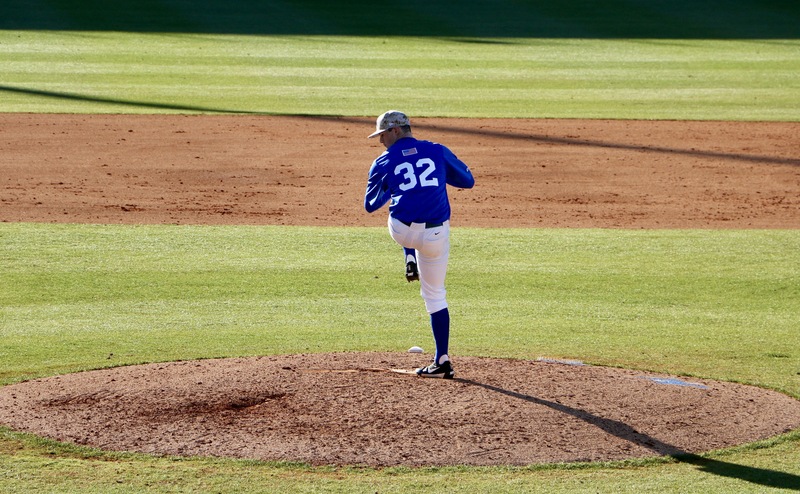 The trip to China was organized by MTSU’s Confucius Institute, and McPhee will visit Hangzhou and Nanning during his time abroad. 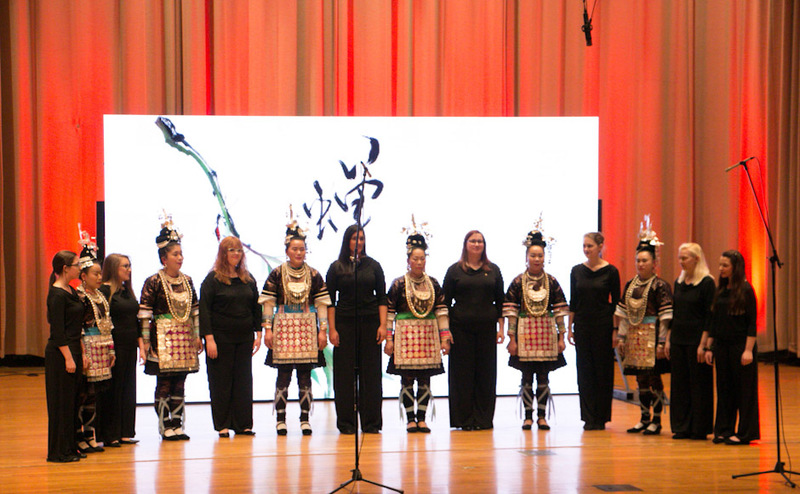 In Hangzhou, McPhee will give the keynote address for the 110th anniversary of the partnership between Hangzhou Normal University and MTSU for the operation of the Confucius Institute at MTSU. McPhee will also visit Guangxi University in Nanning, which provides a large number of international students to MTSU.